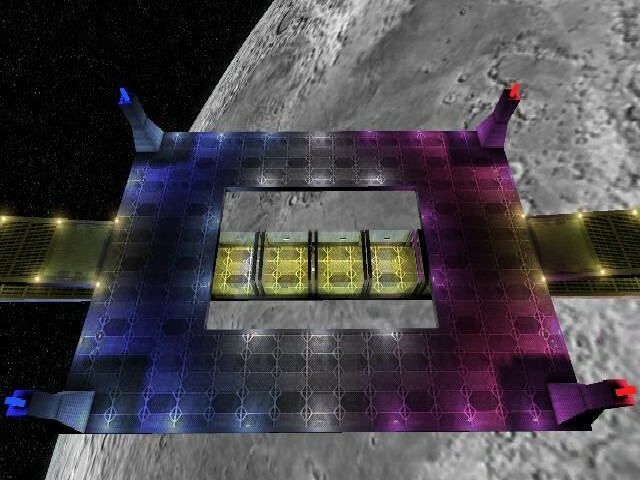 Another map I made for UT2003, and focuses mainly on long range combat. 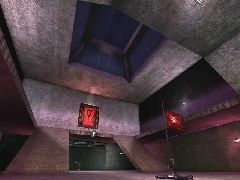 Still a smaller kind of map - it's fast paced and intense. Suitable for a smaller amount of players. 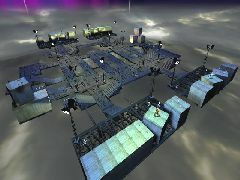 More than one route to each base, as well - go on the top for arena style gameplay, or down below for an intense, narrow straight-shot to the opposite base.